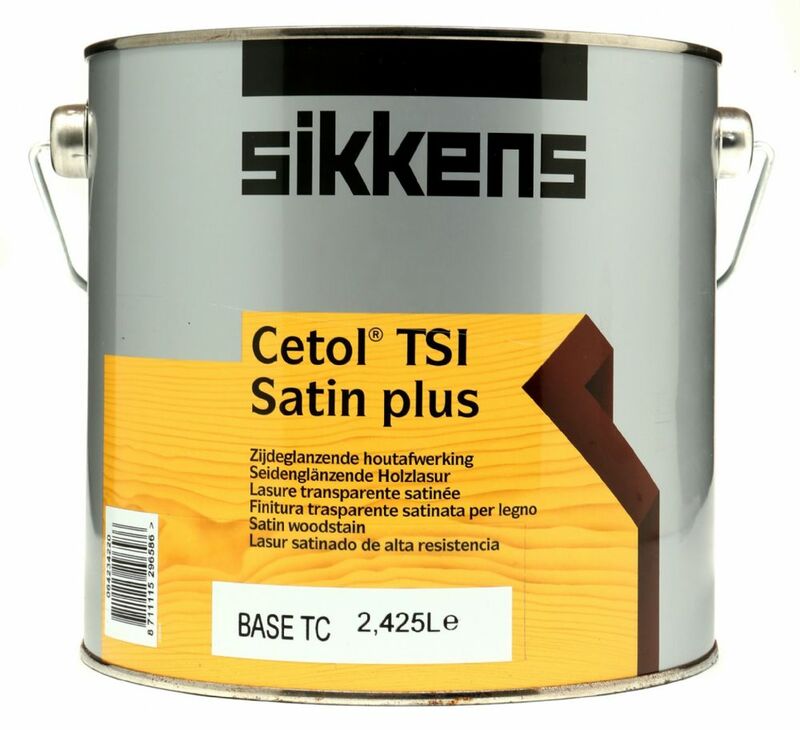 Sikkens is committed to providing the very best in professional woodcare coating systems. 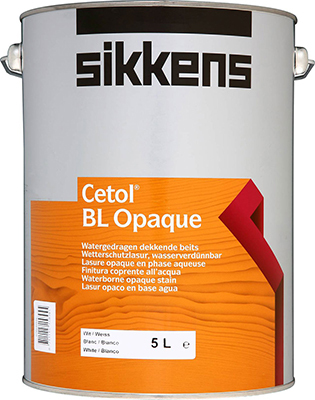 Sikkens offers an extensive range of products, designed to enhance and protect the uniquely beautiful appearance of wood. 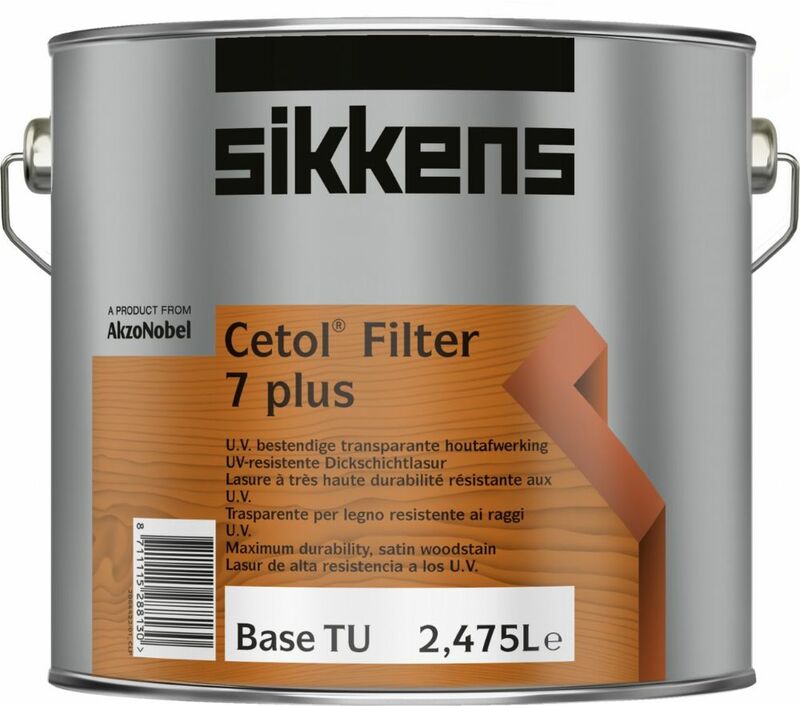 Cetol exterior translucent woodstain coating systems: Cetol Novatech, Cetol Novatop, Cetol HLS plus, Cetol Filter 7 plus, Cetol THB plus, Cetol BL 21 plus, Cetol BL 31, Cetol BL Opaque, Cetol BL Primer. 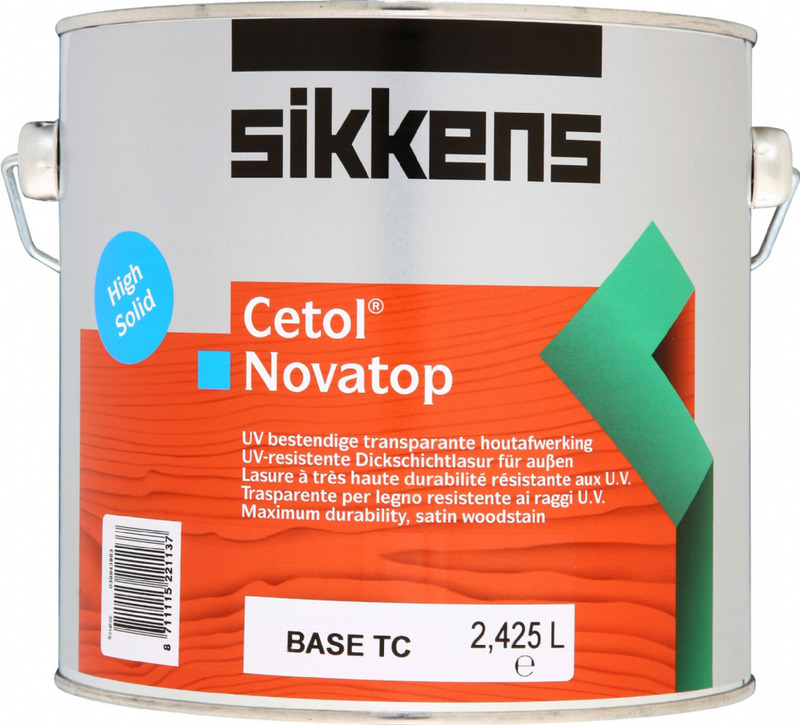 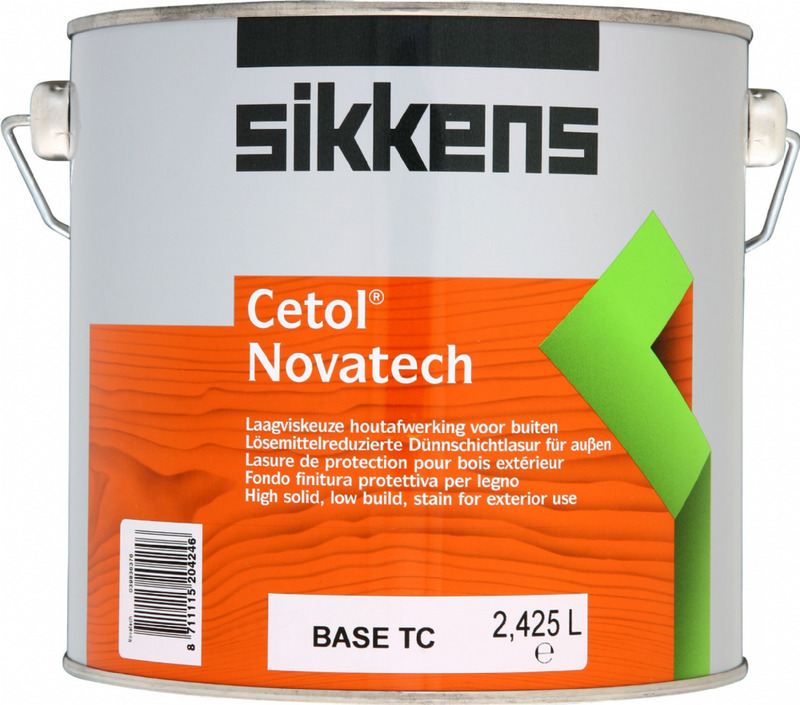 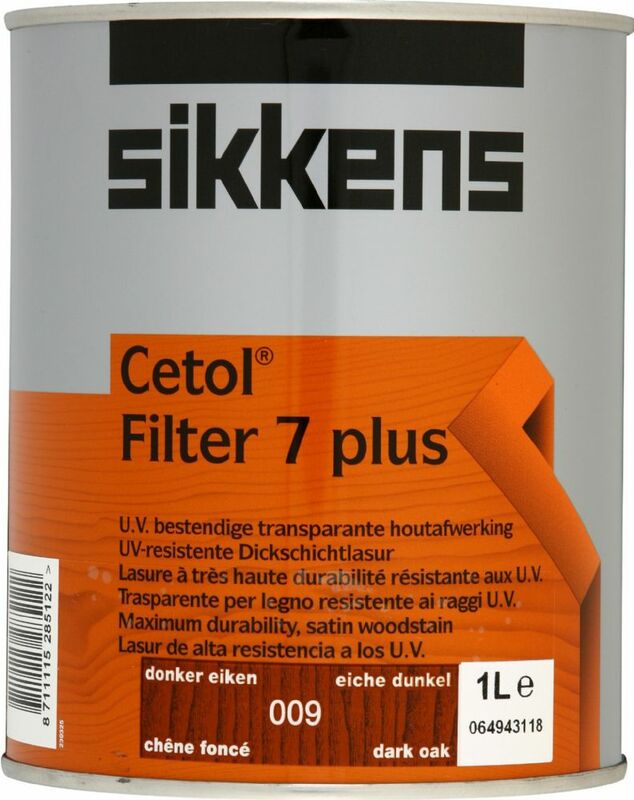 Cetol interior translucent woodstain and varnish systems: Cetol BL Unitop, Cetol TSI Satin plus. 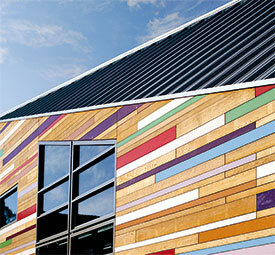 Rubbol exterior opaque coating systems: Rubbol Primer plus, Rubbol Satura plus, Rubbol AZ plus, Rubbol XD Gloss. 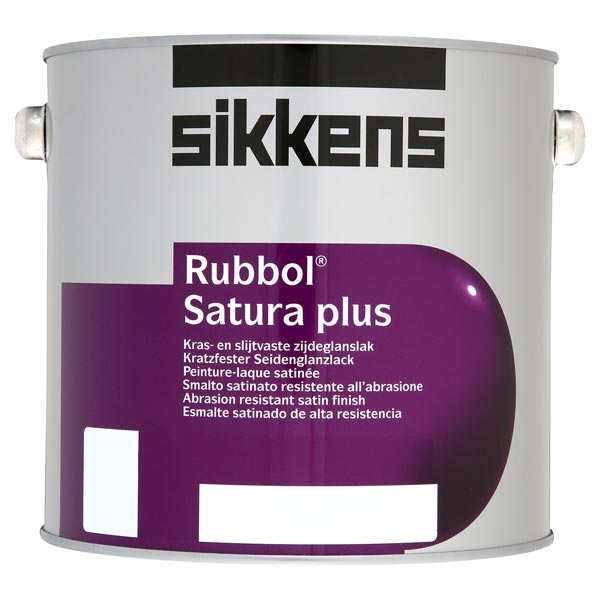 Rubbol interior opaque coating system: Rubbol BL Primer, Rubbol BL Satura. 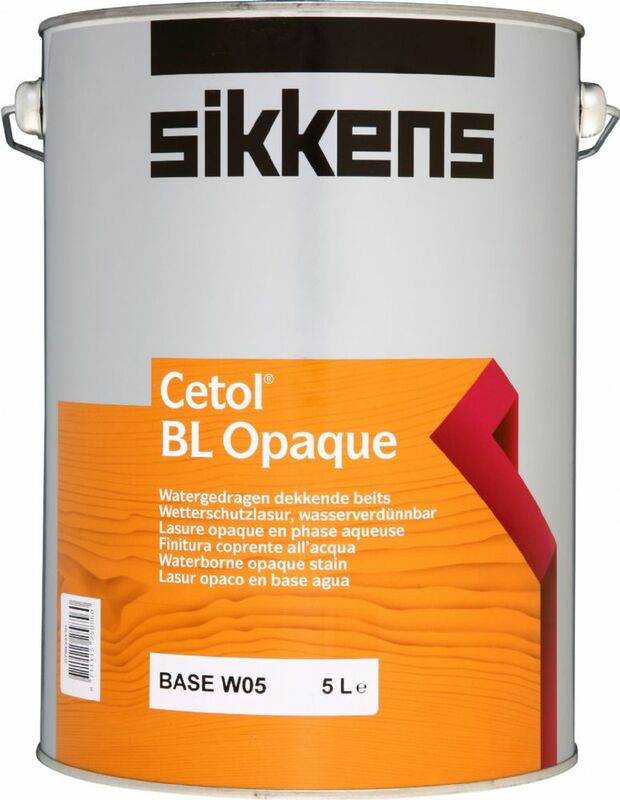 Exterior timber repair and surface filler; primers for metal and hard plastics: Cetol Gupa Woodfiller, Componex WR Filler, Componex WR Primer, Kodrin Spatchtel. 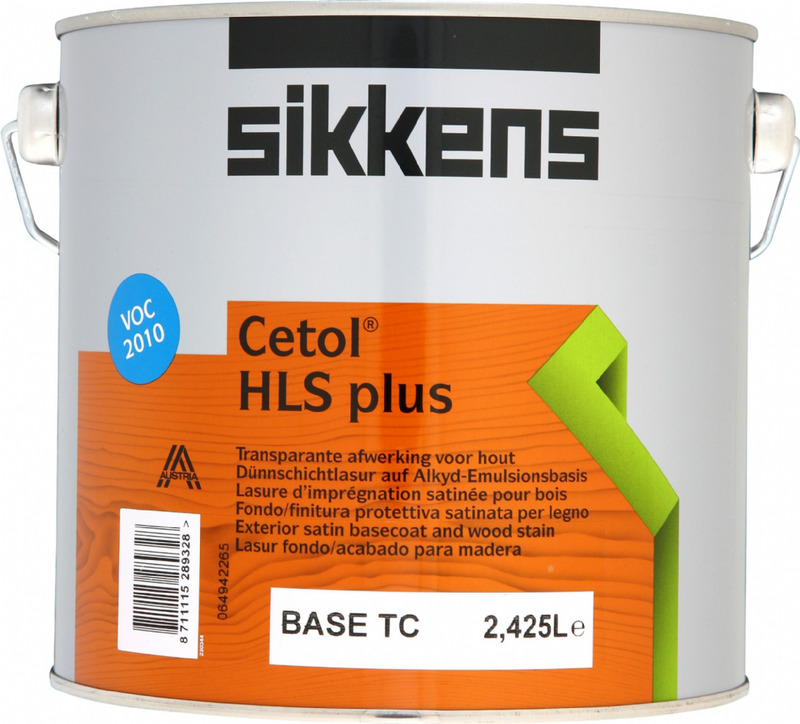 See products available online below. 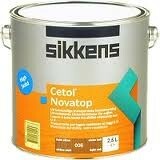 Contact us for other products from the Sikkens range.